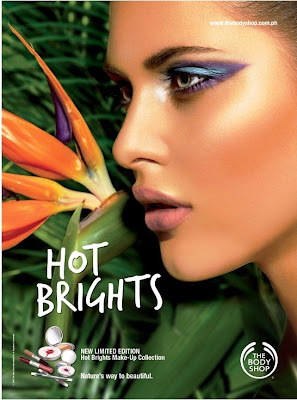 Body Shop launches Hot Brights Make-Up Collection! 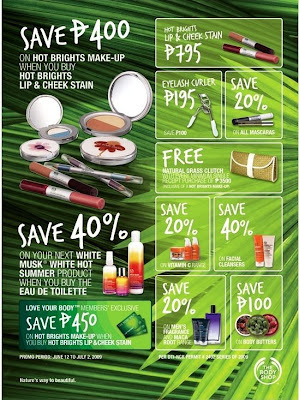 Give some color to your gloomy rainy day. for Dad or father-in-law on Father's Day! Reminder: Father's Day is on the 21st of June! !